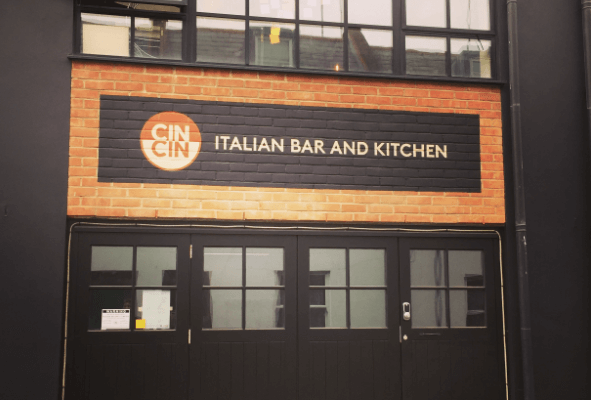 Hot on the heels of their first restaurant in Brighton, Cin Cin have brought their brand of authentic Italian dining to Hove. They have come a long way since their days in a vintage Fiat van. The Hove site has been created with a similar ethos to the original. Based around an open kitchen, seating has been arranged around the kitchen to encourage a social and vibrant atmosphere. With more space available at the new site, they have added a private dining area and window seats for those seeking a less communal dining experience. The additional space has also allowed for a larger kitchen and prep kitchen, meaning that the dishes on offer will be an evolution of the original. 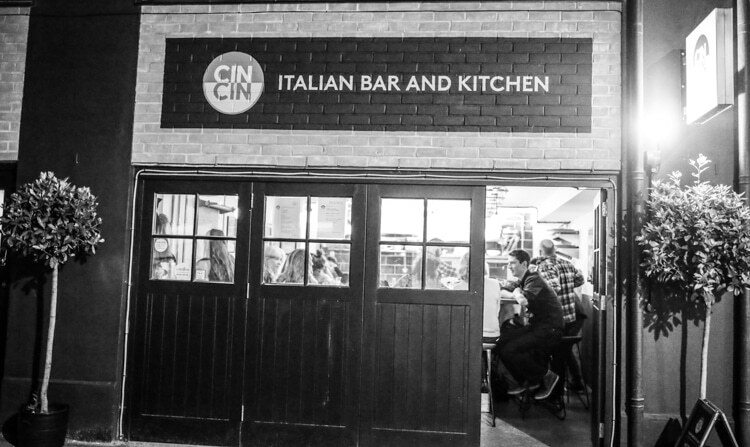 The original Cin Cin built their success on the quality of their pasta dishes. The new site will build on that success adding dishes that make use of the increased kitchen space and equipment. The new prep kitchen has a dedicated pasta table meaning that they can create new pasta shapes and styles. This will aid both the Vine St and new Hove restaurant. The Hove branch also boasts a robata grill, allowing head chef Jamie Halsall to cook meat, fish and vegetable dishes on direct heat. 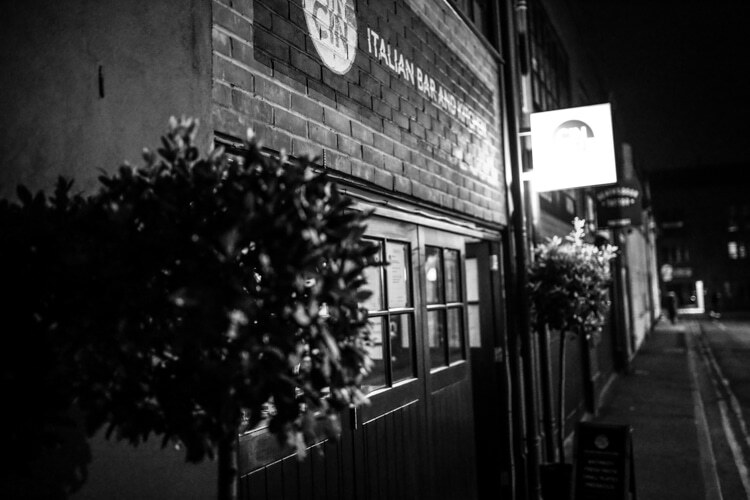 This means the menu has been created with a much more traditional Italian feel, with pasta dishes appearing as an additional course to the mains. There are also plans for different dining styles such as feasting menus and sharing boards. 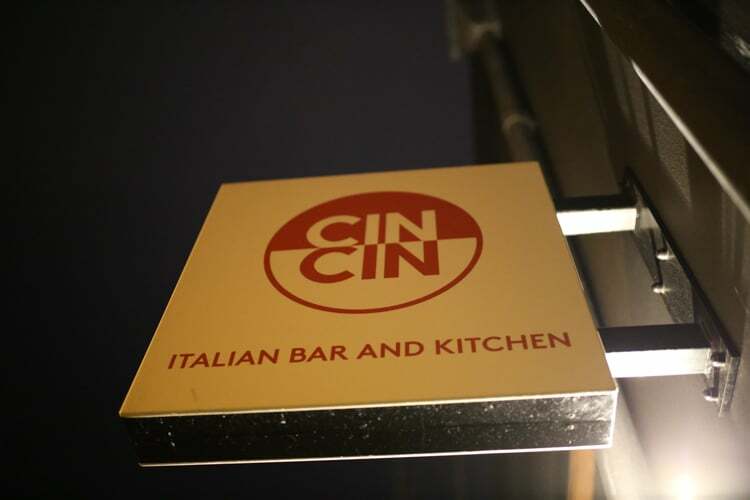 The private dining area of the Hove restaurant will give Cin Cin another string to their bow. 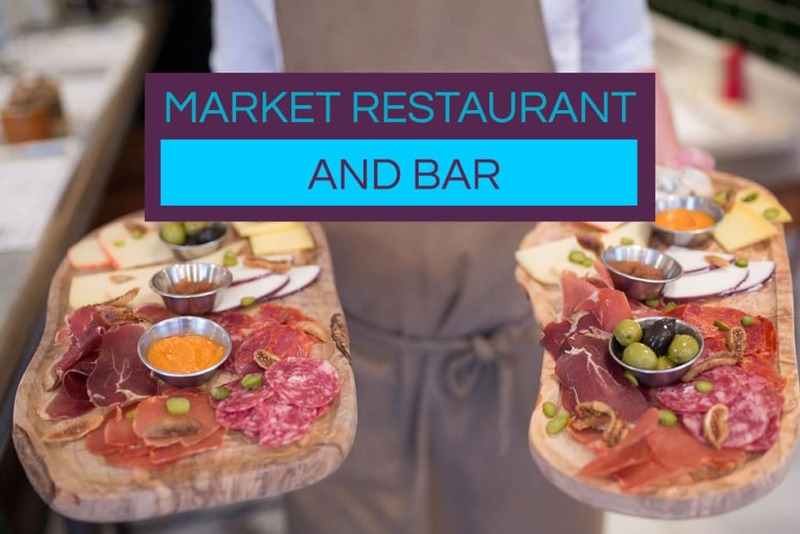 In addition to being able to host private parties and events, the space will give them the opportunity to host tastings and events with their suppliers. Think Italian wine nights and Vermouth tastings and pairings. This will allow David and his team to share their passion for Italian food and produce beyond creating amazing plates of food to enjoy. 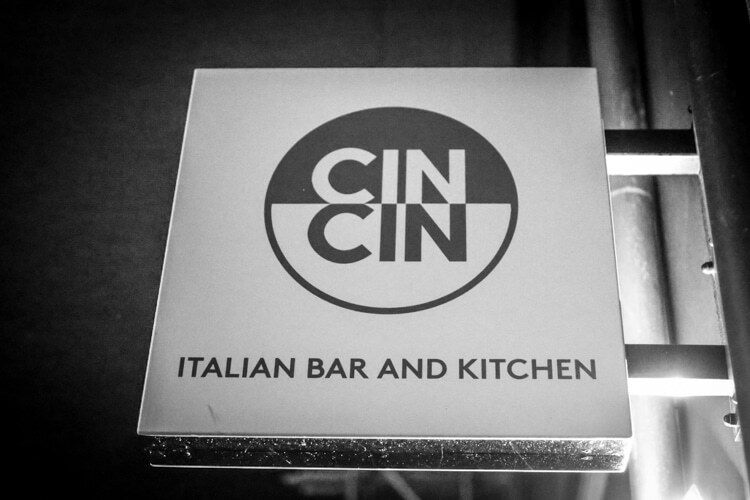 Cin Cin Western Road is certain to be an interesting one to watch, and even better one to enjoy. This venue is a perfect all-rounder when it comes to eating out. Relaxed atmosphere, knowledgeable and friendly staff and amazing food. Great veggie options too. Sit around the bar to watch the chefs work for the best experience here!